Get two styles in one with the Spyder Reversible Innsbruck Hat. 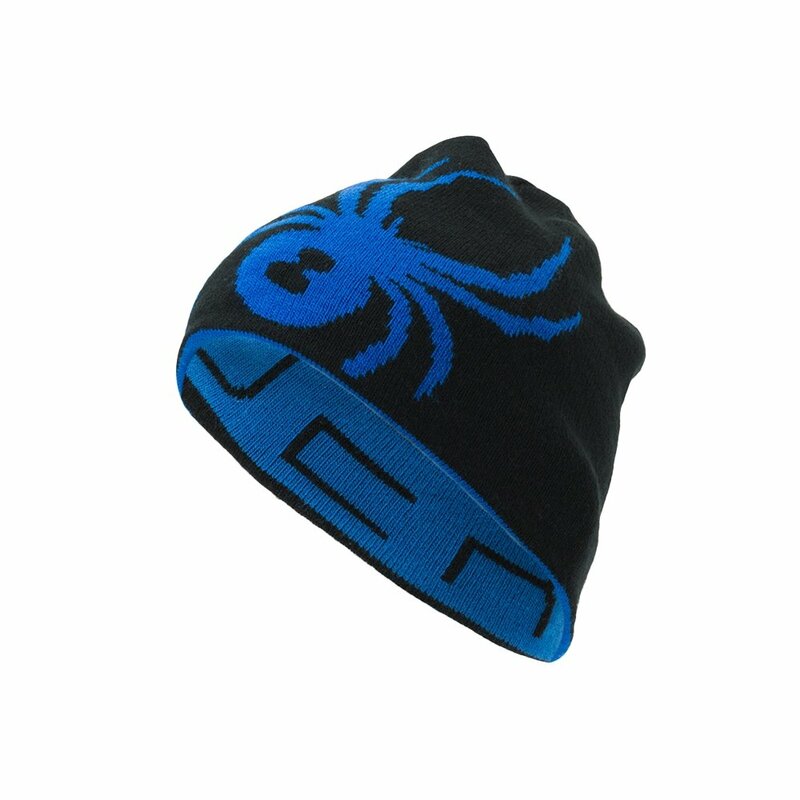 The recoverable double-knit beanie features the iconic giant Spyder logo on one side and the company name on the other. This classic fit beanie sits comfortably on your head and the knit fabric helps with breathable comfort. Mix and match with your Spyder ski gear for the perfect slope-ready look. "I want to buy several hats with a different color. Unable to choose size. It won’t allow me. " "The Syder Reversible Innsbruck Hat comes in O/S (One Size). We hope this information helps! "